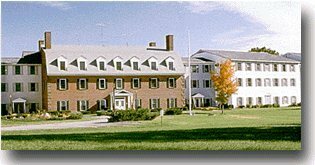 Langdon Place of Keene Care and Rehab is a long term assisted care facility offering rehabilitation services and skilled nursing care. Our community features well-trained and professional caregivers who provide a wide range of services including personal care assistance. Keene Care and Rehab has an active garden club, an on-site swimming pool, an exercise room and a movie theater for our residents to enjoy.